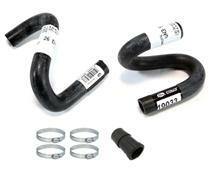 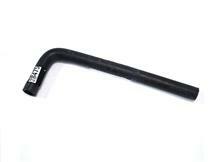 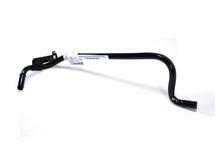 Late Model Restoration is your one stop shop for 1994-04 Mustang radiator hoses and Mustang heater hoses! 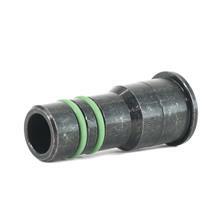 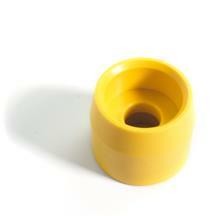 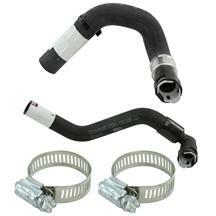 By now most of the original hoses have become dry and brittle leading to cracks that spring leaks. 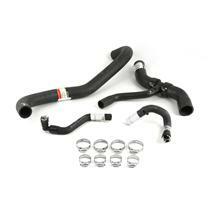 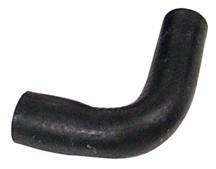 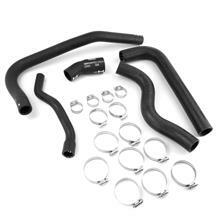 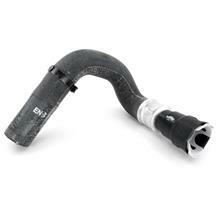 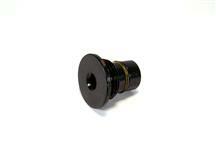 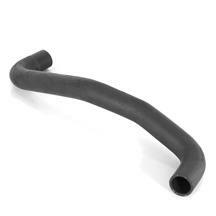 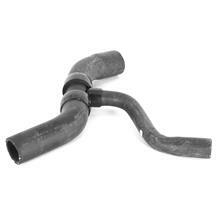 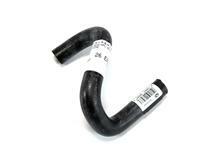 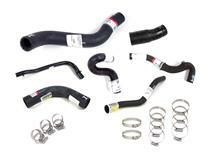 We have a wide selection of radiator hose kits to get your Mustang's engine staying cool! 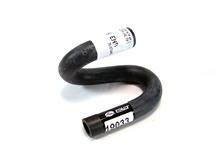 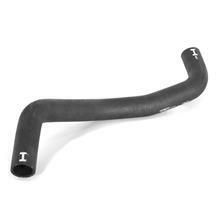 Choose from our wide selection of silicone & rubber radiator hoses for your SN95 or New Edge Mustang! 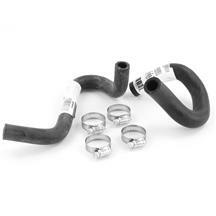 Pick up a complete radiator hose kit to get new radiator hoses, heater hoses and all of the needed hose clamps to complete your installation. 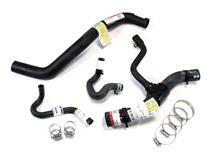 We offer kits from SVE and Motorcraft to suit your needs. 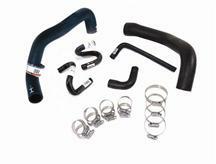 Pick up a kit from Late Model Restoration along with your new aluminum radiator or heater core for a complete cooling system overhaul.